There were revivals from a number of Liverpool players last season but none more so notable or quite as emphatic as that of Simon Mignolet. While the introduction of Loris Karius as the first choice goalkeeper didn’t quite go to plan, it did spark the next best thing in terms of driving Mignolet to find his top form in a Liverpool shirt. The Belgian was outstanding during the final months of the Premier League season and reminded fans of just how valuable a goalkeeper performing at his best can be to a team’s campaign. Mignolet himself had identified the moment in particular he feels truly turned his career around- his remarkable reaction save to deny Stoke’s Sadio Berahino. “There was a reason why Stoke was so important to me. As a goalkeeper, you don’t stand out much. It’s not the same as being a striker when you can score a goal and everyone notices what you have done,” he told the Liverpool Echo. It proved to be a crucial save in Liverpool’s pursuit of a top four finish, helping the Reds hold onto a 2-1 lead and thereby handing his teammates a significant confidence boost heading into a run of difficult fixtures. 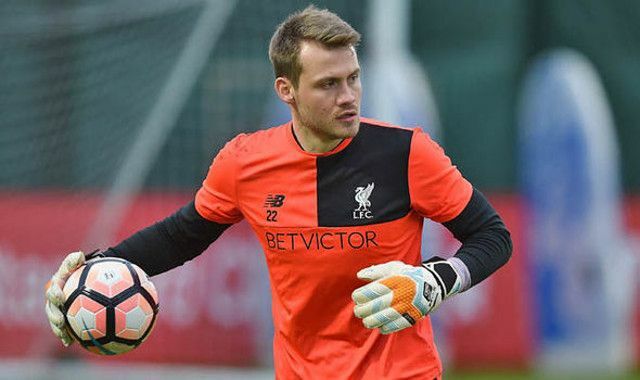 Mignolet’s superb end to the season seemingly ruled out Klopp looking for another shot-stopper in the summer transfer window and set the tone for him to retain his starting place in the new season.